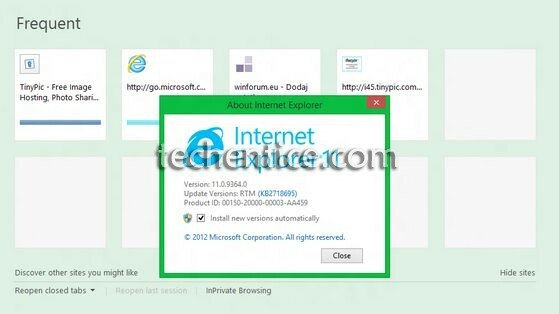 The Internet Explorer 11 which will feature in Microsoft’s upcoming version of Windows, i.e., windows 8.1 will have certain features removed from it which were present in the earlier versions of IEs along with the addition of certain new features. Putting an end to all the speculations and rumors doing the rounds in the internet, recently Microsoft unveiled the preview of Internet Explorer 11 for Windows 8.1. The Internet Explorer 11 comes with many new improved features such as improved measures for performance and security, page loading has become faster as compared to its previous versions, support for new web standards, WebGL support, etc. An interesting fact remains for the first time in the long run Microsoft has removed certain features in this version of the IE. Microsoft told that it has added some new API support for the IE11 and at the same time it has also modified or removed previous APIs from the browser. Additions to the new edition include Canvas 2D enhancements, CSS border-image support, Device fixed positioning, mutation observers and others to name a few. The built-in text editor has also been improved and more support has been added for pasting images and improved support for touch enabled devices and international characters which includes rich text layouts for East Asian languages. 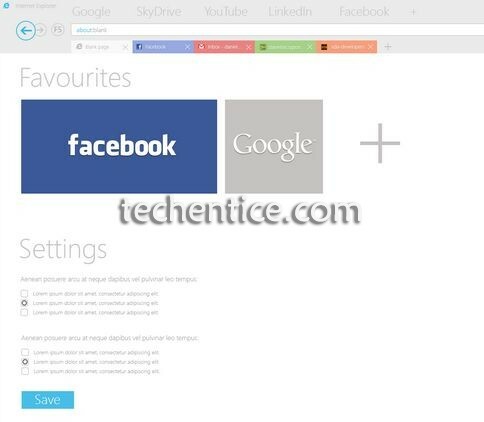 A list of features that have been removed include enabling/disabling tabbed browsing, automatically recovering from page layout errors with compatibility view, enabling websites to use the search pane to name a few. On the other hand, new features have been added like loading sites and contents in the background to optimize performance, enabling/disabling 64-bit process for IE while running in enhanced protected mode. However, the IE 11 is available with the free preview of Windows 8.1 and the also the Preview Version of IE 11 has also recently been released for Windows 7.